I don’t know whether to call it HUGE or what, pod2g – the person who found the SHAtter exploit and helped discover 24Kpwn – has announced that he is now leaving Chronic Dev Team in order to work independently. SHAtter is the low-level exploit which is expected to be used in the upcoming GreenPois0n tool (to jailbreak iOS 4.1). It was discovered first by pod2g about which we’ve written about here. pod2g has tweeted that he is no longer affiliated with Chronic Dev Team and is working independently. He went on to say that his leaving the team will not affect the end user since he is only an exploit-maker, not a jailbreak tool developer. 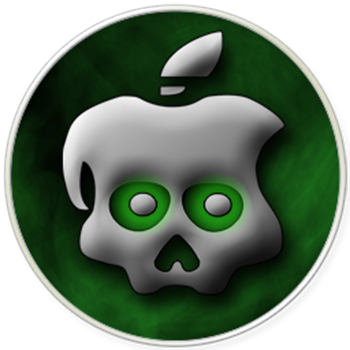 Development on GreenPois0n jailbreak will, if we go with his tweet, go on as planned. From now on, I’m not affiliated with chronic dev team anymore. I’m now working independently. This is not a big deal for final users at all, as I gave details of my SHAtter exploit to both chronic and iphone dev teams ! To clarify: I’m an exploit maker, not a jailbreak tool developer. SHAtter is my 3rd bootrom exploit (24Kpwn was a team effort tho). Stay tuned as we will have more on it as we have more information available.